If you aren't quite sure what you're doing, there is likely a YouTube video tutorial for that. But what about those who went to school, spent the strenuous time and money perfecting and honing a craft for a certification or degree? When it comes to popular YouTube vloggers, bloggers, and online social media personalities, there's quite a debate erupting. The conversation noticeably picked up steam within the community after this episode of LA Hair showed a young woman coming into the salon after wearing a quick weave for months, neglecting her natural hair underneath. 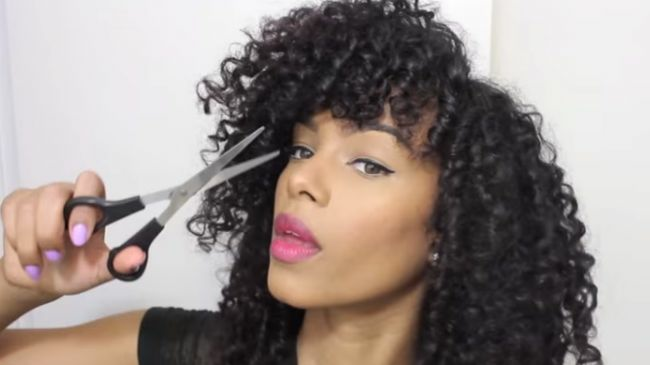 She admits to learning how to do her own hair from YouTube, and stylist Terry Hunt joins the rest of the crew in wagging a finger at the young lady. In his interview for the episode, he calls it a "modern-day crisis" and orders the client to "Stay off of YouTube" before storming off in utter disbelief. Since I am neither a hairstylist nor YouTuber, I will gladly play devil's advocate in this debate. I came across these three opinion videos--on YouTube, ironically--which spell out three different stances on the topic. Viewers, take the meat and throw away the bone. According to Narada, YouTube as a video forum for expert advice, should be taken for what it is. Vloggers have their helpful suggestions, and then perhaps unnecessary 'fillers' which might blend the boundary of opinionated advice vs. hard facts. The viewer should utilize their sensibility in determining what can be done at home, what is right, and what advice should be sought by a professional. 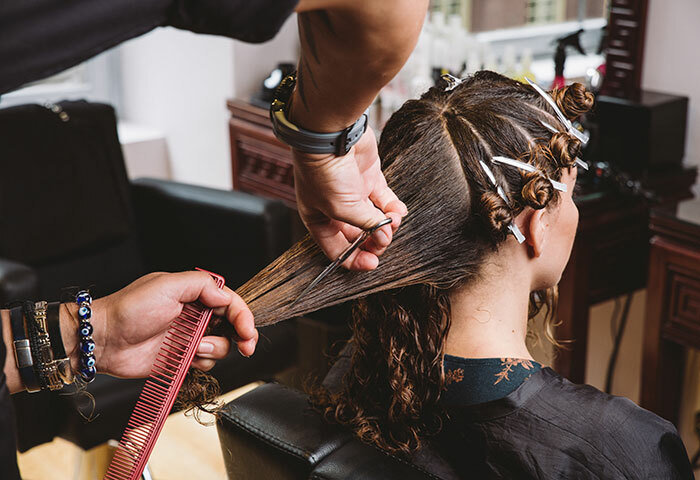 Stylists, welcome clients with open arms. Jonna says that "women [with textured hair] want to feel empowered, not dependent." Nobody wants to feel shunned or looked down upon for choosing to keep their hair in its natural state. Since some salons do not offer a welcoming feeling to curly-haired people, this often causes us to resort to our computers and sometimes unreliable sources for advice. Vloggers, reference your source. If there is a known master of the technique or style, Marquita will make sure she mentions it within her video. She doesn't believe in falsely claiming expertise. NaturallyCurly World, where do you stand on this topic?